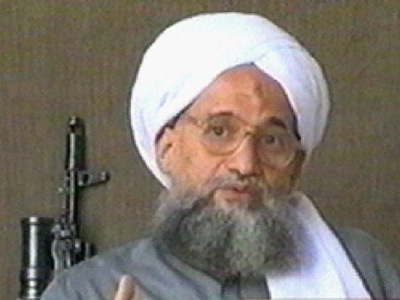 The leader of Al-Qaeda has voiced his support for the Syrian uprising. He called on Muslims to join the opposition in Syria in their drive to oust President Bashar Assad. ­In an eight-minute video address posted on Sunday on a jihadist website, Ayman al-Zawahri called on Muslims in Turkey, Iraq, Lebanon and Jordan to aid the Syrian rebels. “Continue your revolt and anger, don't accept anything else apart from independent, respectful governments,” the successor of Osama Bin Laden urged the Syrians. He also called on Syrians not to rely on Western or Arab governments, whom he said would impose a new regime subservient to the West. The news comes as the Arab League is discussing in Cairo their next step in tackling the Syrian crisis. 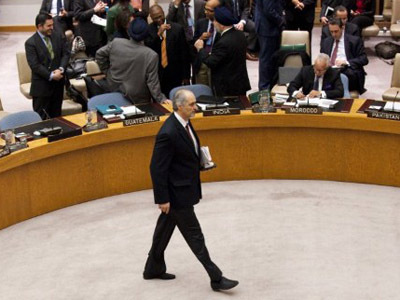 Earlier Russia and China blocked a draft resolution at the UN Security Council, which called for Assad to step down. 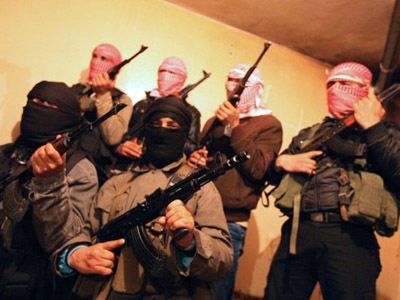 Now a plan to send a joint UN-Arab League observer mission to Syria is on the table. The country has been in turmoil for almost a year now. The government says it fights off foreign-sponsored terrorist groups masquerading as public uprising. 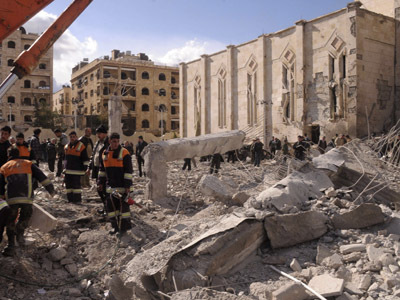 Critics of the regime call it a bloody crackdown on Syrian citizens. ­Dr. Hisham Jaber, from the Center for Middle East Studies, told RT that Washington and Al-Qaeda are fighting against a common enemy in Syria.